Throughout the delivery process we take the care your yacht deserves. Professional care taken at every stage giving you peace of mind. 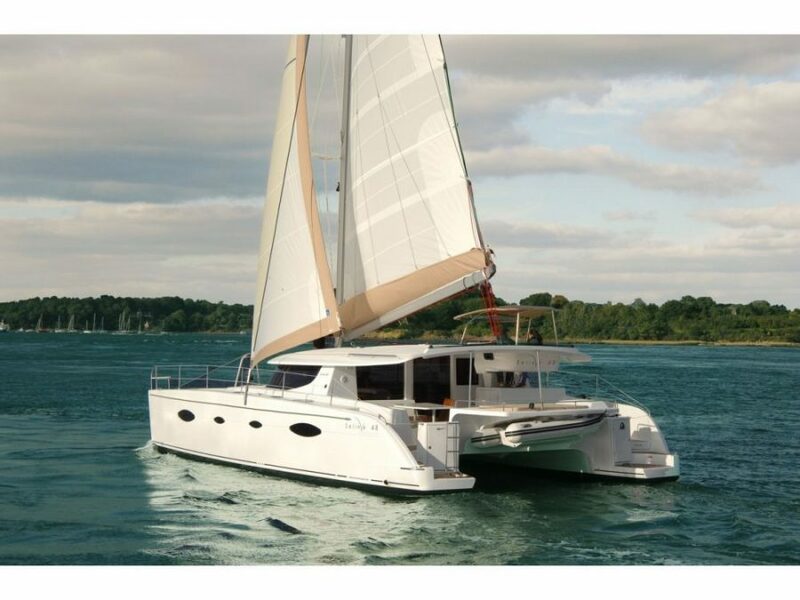 Reliance Yacht Management, the world’s top boat transport company, known primarily for their professional crewed yacht delivery service, also offers their clients shipping options. We have worked with all the major shipping lines ( and the smaller ones as well) and able to negotiate favourable rates worldwide. Our proposals are clear and without the hidden extra fees and hidden costs of surcharges, port fees, transfer cost, cargo insurance and more. 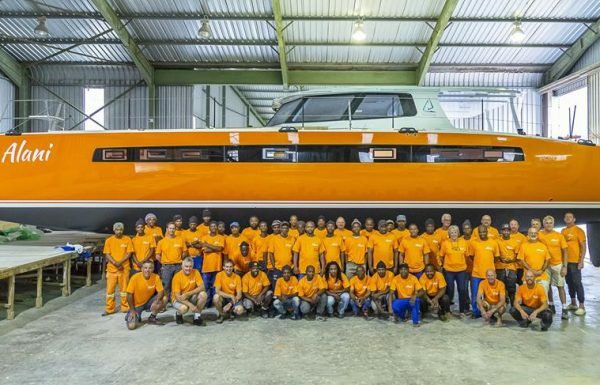 This year we have served corporate dealers, brokers and private owners on the main routes from the French manufactures to Ft Lauderdale, Guadeloupe, Baltimore (for Annapolis) and San Diego. More options and routes are available. Contact us for a personalised quote. Reliance Yacht Management provides an unparalleled level of service. We offer world-class captains and crew with a dedicated 24/7 management support. We are the only delivery company that has reached the safety and operational standards to be awarded ISO 9001 accreditation. This offers you peace of mind knowing that you have made the best choice for your yacht. Watch our video to get a true sense of the great care we take when preparing a yacht for delivery. It is every Captain’s objective to delivery a yacht in better condition than on collection. And that process starts from the moment they step on board. 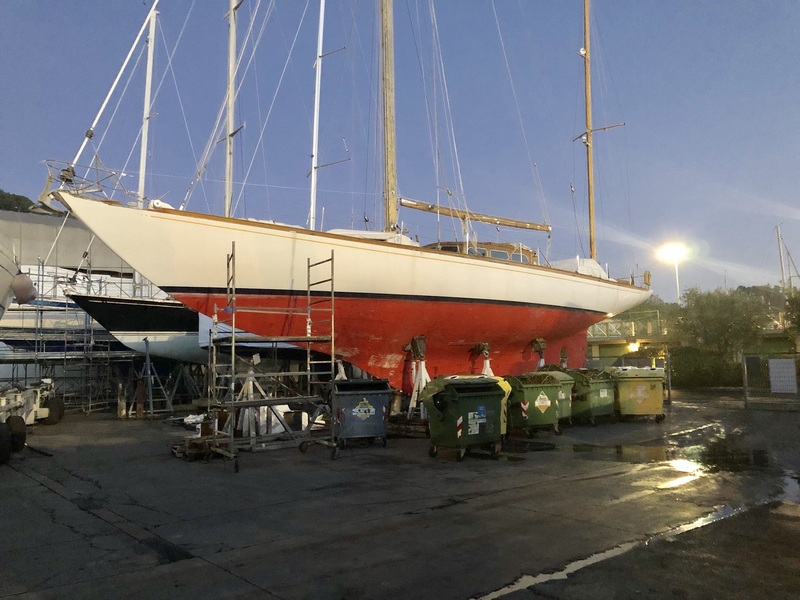 Throughout the voyage the crew will take every opportunity to clean, repair and recondition. 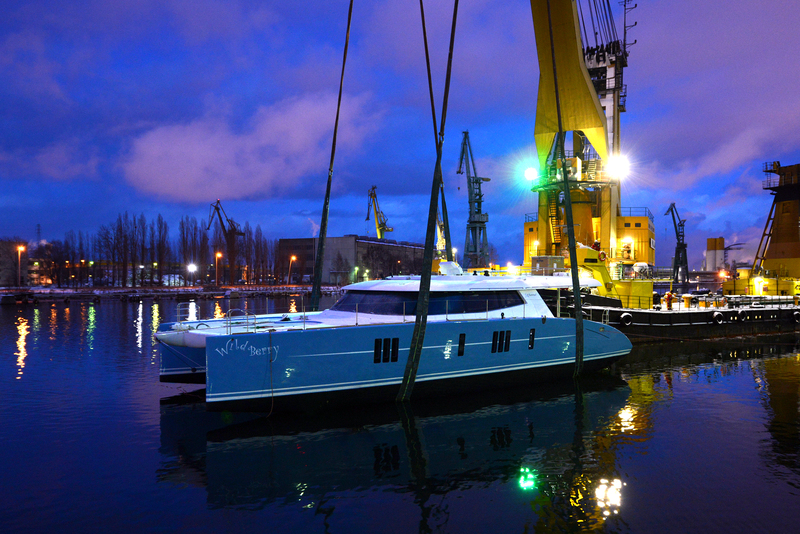 Our clients can be confident that their new yacht has already passed numerous stringent tests prior to delivery. Reliance Yacht Management provides an unparalleled level of service. We offer world-class captains and crew with a dedicated 24/7 management support. We are the only delivery company that has reached the safety and operational standards to be awarded ISO 9001 accreditation. 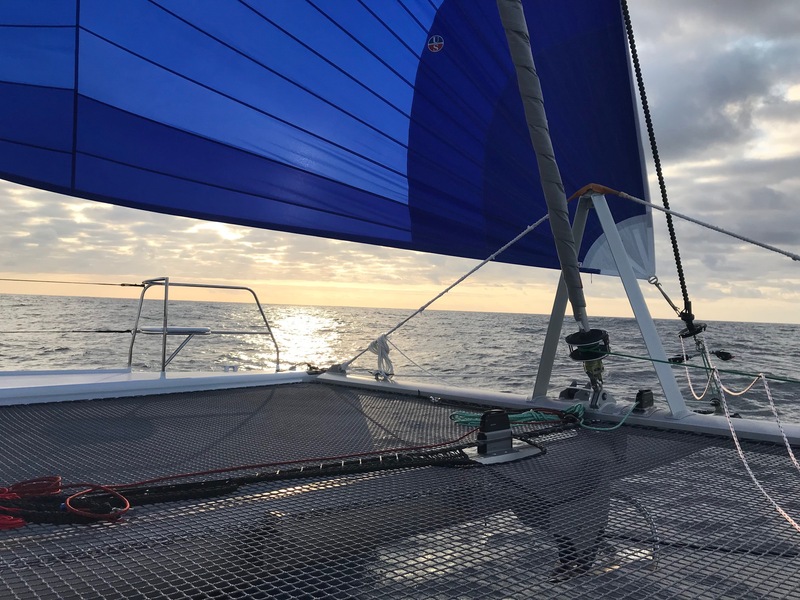 Salina 48 Lydia 1 delivered into the Mediterranean Captain Philippe Hoebeke and Cira aboard the Fountaine Pajot Salina 48 completed the delivery from Cape Verde to Mallorca in perfect timing for its next charter.